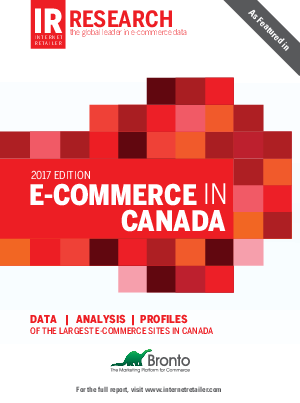 The most successful e-retailers in Canada and where they are located. Canadian consumer attitudes towards global ecommerce. Device preference for shopping and the type of stores Canadian consumers prefer to shop in.